Islamabad: Pakistan is believed to have told US interlocutors that a major military offensive against the Taliban from both sides of the Afghan border, if failed, will have negative consequences for the entire region, according to a media report on Monday. 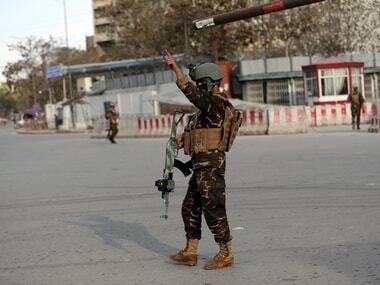 The key element in the new US strategy for Afghanistan is to launch a two-pronged military offensive that inflicts a military defeat on the Taliban and forces them to join the Afghan reconciliation process on Kabul's conditions, diplomatic sources told Dawn News. The paper in a detailed report from Washington reported that Pakistanis do not disagree with the basic thrust of the American argument but they have one major worry: What if it fails? 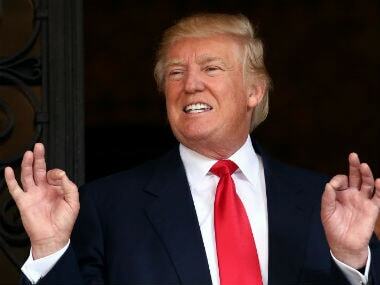 Trump in August unveiled his South Asia policy and vowed to boost strategic partnership with India in Afghanistan. He had called for tougher measures against Pakistan if it fails to cooperate with the US in its fight against terrorism. Pakistani officials, who have interacted with US officials on this issue, say that they too have the same ambition: ridding the region, particularly Afghanistan, of militants. US Defence Secretary Jim Mattis at his weekend briefing at the Pentagon urged Islamabad to cooperate with the US in defeating the Afghan Taliban, including the Haqqani Network which, he says, has safe havens inside Pakistan and uses them to recuperate and re-launch attacks into Afghanistan. While Pakistanis reject the US charge that they have allowed the Haqqani Network to maintain safe havens, they appear more eager to understand the US plan to defeat the Taliban. But they fear that a major military offensive, without engaging some Taliban factions in direct talks first, could be counter-productive. The Taliban might outlive this offensive too, and deal with it "lying low in their mountain fastness, as they did with previous offensives," as one interlocutor said. And in the process Pakistan will lose whatever influence it has. 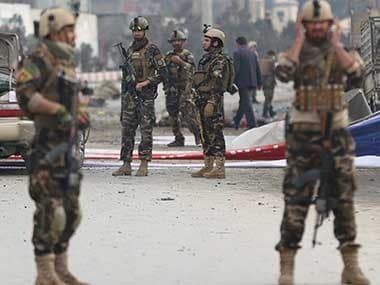 With all lines of communication closed, the Taliban will become even more dangerous, particularly for Pakistan, which has always faced the blowback of previous adventures in Afghanistan, whether launched by the Russians or Americans, the report said. 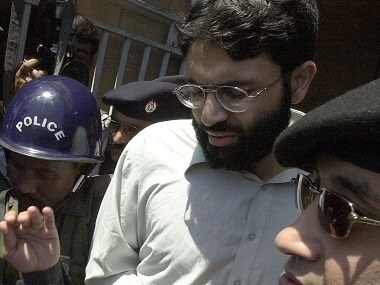 The Pakistani officials their interlocutors that the country is still coping with the consequences of Britain's Afghan adventures. Those adventures led to the creation of FATA, a buffer zone between Pakistan and Afghanistan, which later became the source of many troubles. The Trump administration, however, does not seem much interested in the Pakistani argument, at least for now. But it would if the Taliban outlive the proposed offensive as well, the report said.